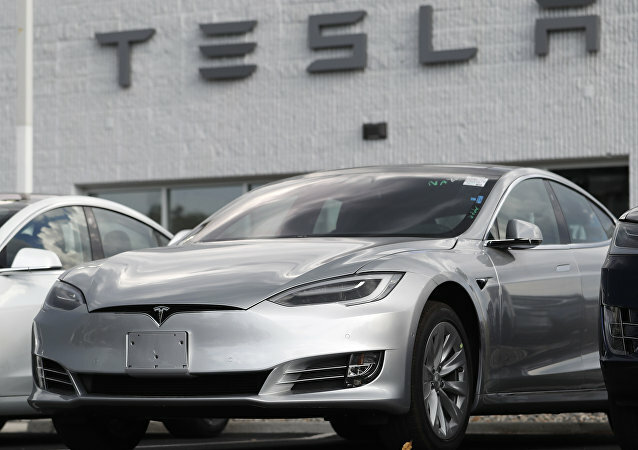 MOSCOW (Sputnik) - US electric car manufacturer Tesla will reduce the number of full-time employees by 7 percent in an effort to produce more lower-priced Model 3 cars, Elon Musk, the company CEO and co-founder, told the staff, according to an email published by Tesla press service on Friday. Robyn Denholm has taken Tesla founder Elon Musk's place as chair of the company's board. Radio Sputnik discussed the designation with Charles M. Elson, director of the Weinberg Center for Corporate Governance at the University of Delaware. It Would Be Surprising if Musk Tried to Continue Really Run Tesla - Prof.
Robyn Denholm has taken Tesla founder Elon Musk's place as chair of the company's board. 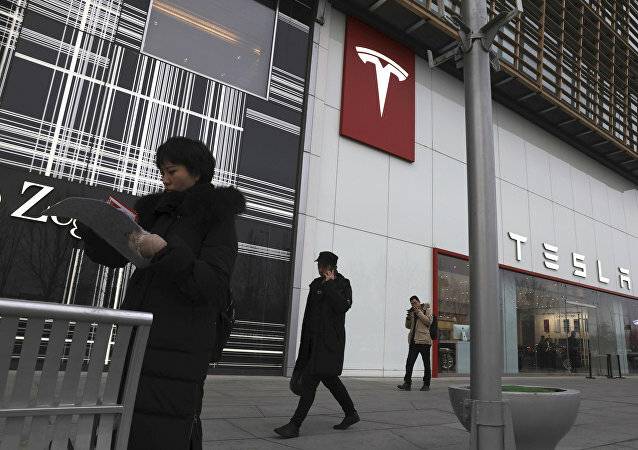 Denholm was cited by Tesla's Board of Directors as saying that she hopes to help the Tesla team achieve sustainable profitability and drive long-term shareholder value. 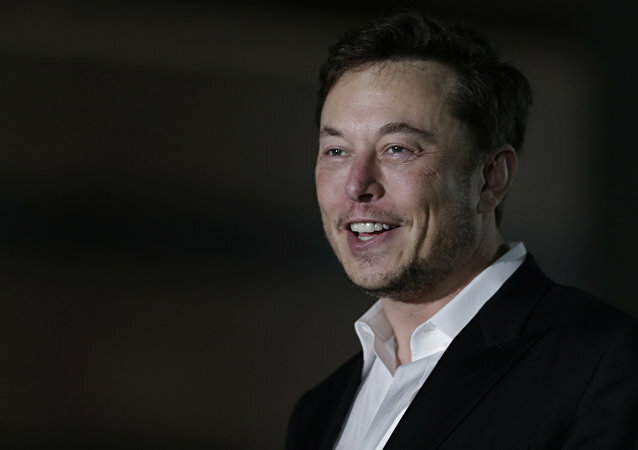 Previously listed as Chief Executive of Tesla Inc, Elon Musk announced via Twitter that he had "deleted" his position as CEO at Tesla last week. Earlier this month, he agreed with the US Securities and Exchange Commission to leave his role as chairman for three years and pay a $20 million fine for tweeting that he might take the company private. 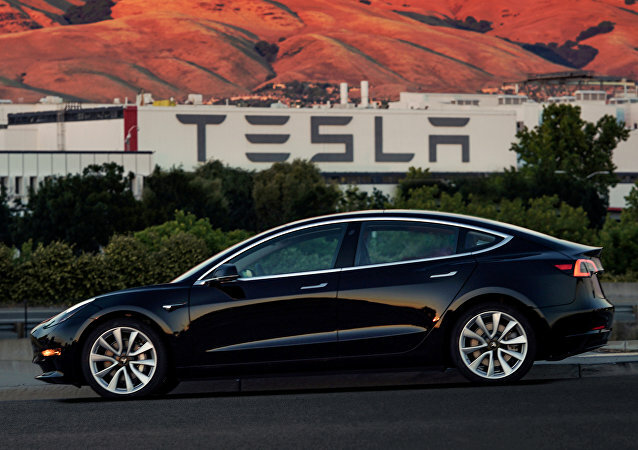 Earlier this week the company reported $311.5 million in profits for the third quarter, Tesla’s first profitable period since 2016. On this episode of Fault Lines, host Garland Nixon is joined by Producer's Eric Ladny and Kameran Evans to discuss the day's top news stories including the possibility that the Mueller investigation ends with a whimper. Will serious charges be brought, or are members of #TheResistance who put their hopes in Bob Mueller destined for disappointment? 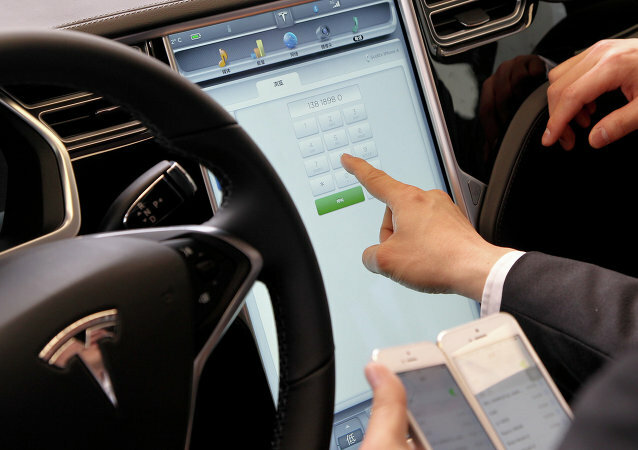 The erratic former chairman would still retain his role as Tesla’s CEO. 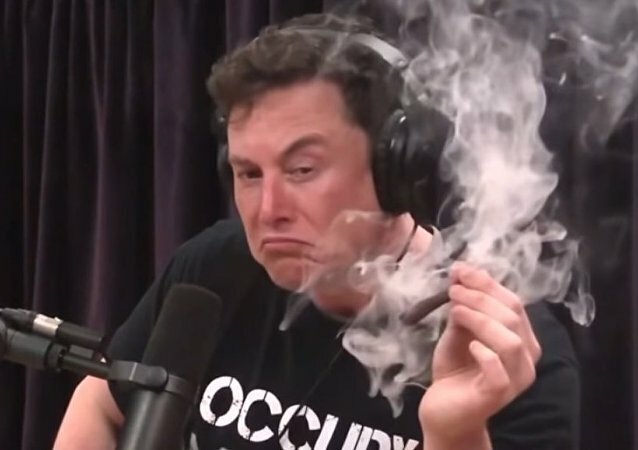 Tesla CEO Elon Musk has mocked the US Securities and Exchange Commission (SEC) on Twitter after the regulatory body settled fraud charges against Musk on Saturday. WASHINGTON (Sputnik) - An agreement between Tesla CEO Elon Musk and the US Securities and Exchange Commission (SEC) has been delayed until at least October 11, a deadline for both parties to justify a proposed settlement of securities law violations by Musk, according to a court order issued on Thursday.